Below is a list of useful online tools along with their descriptions. Click on the title or left side logo to open the site. The Khan Academy has an extensive library of instructional videos and a skills practice questions. You can graph functions and relations, plot tables of data, evaluate equations, explore transformations, and much more. This site works best with Chrome, Firefox and Safari but only some versions of Internet Explorer. An excellent free Desmos iPad app is available for download. Generate, download and print PDF files of a wide variety of grid and graph paper sizes and types. Developed through the Centre for Education in Mathematics and Computing at the University of Waterloo,the materials contain lessons, interactive worksheets, and unlimited opportunity for practice and to receive feedback. The courseware is free to use, does not require registration to access, and has minimal software requirements. A short promotional video can be viewed here. Dynamic computations about anything. Based on a vast collection of built-in data, algorithms, and methods. An excellent free Wolfram Alpha iPad app is available for download. Homework Help is an online tool for students to access real-time Mathematics tutoring. The project is funded by the Ministry of Education and is delivered by qualified Ontario Mathematics teachers. More information from the Simcoe County District School Board is available here. This website is a free interactive textbook. It has dynamic graphical and geometric digital manipulatives to go along with explanations and examples. A vast collection of powerful online mathematical algorithm calculators. 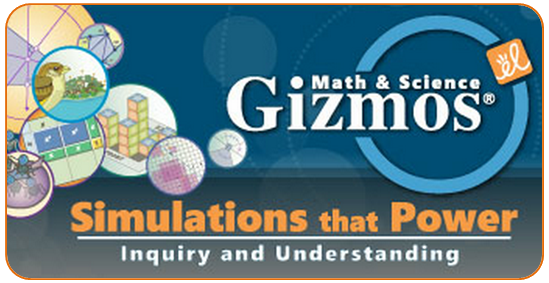 Interactive online simulations for math and science. They help with understanding of concepts through inquiry and exploration. Provide resources, materials, activities, person-to-person interactions, and educational products and services that enrich and support teaching and learning. This is a utility for plotting points, lines and planes in three dimensions using a variety of different formats. It is especially useful for students in 4U Calculus & Vectors MCV4U.